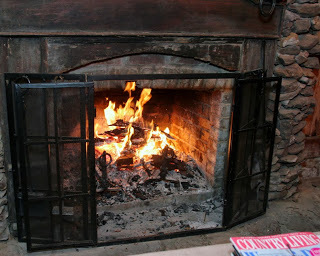 Our apologies-we have been so involved-where does the time go-we have not gotten around to updating the blog. The weather is perfect and we have lots to tell you about. So let’s get started!! 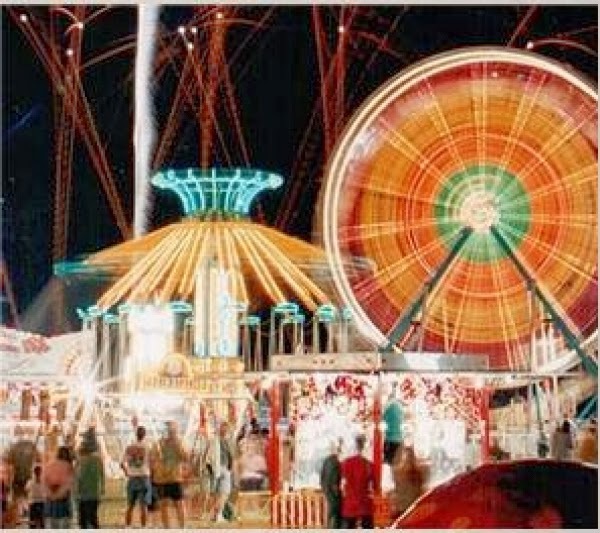 The East Texas State Fair is organized exclusively for charitable and educational purposes through the operation of an annual event promoting education, entertainment and the spirit of competition. Each year brings additional attractions for the entire family to enjoy. This season the East Texas State Fair will host Bixby’s Rainforest Rescue, Swifty Swine Racing Pigs, Sandscapes 75-ton sand sculpture, free nightly concerts, great retail and informational vendors and of course, food, food and more food!!! RPH LIVE PRODUCTIONS PRESENTS CONDUCTOR MARIUSZ SMOLIJ AND THE ACADIANA SYMPHONY ORCHESTRA, IN A CONCERT FEATURING “CINEMA IN CONCERT.” LISTEN TO A LIVE SYMPHONY PLAY OVER 5 DECADES OF FAVORITE THEME SONGS FROM STAR WARS, INDIANA JONES, LES MISERABLES, HARRY POTTER AND MANY MORE! Come be a part of the fun! 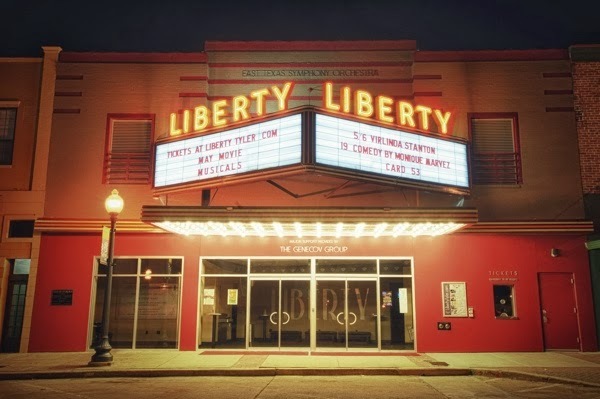 The 2013 Downtown Tyler Film Festival will showcase outstanding new shorts in an awesome environment – the renovated Liberty Hall in downtown Tyler. Innovative new directors, cinematographers and actors will converge in East Texas to share their imagination and the joy of the dramatic arts. Some of the best new producers will be going head-to-head for top prize money, with the competition fast and fun. This will be an event to remember, so plan now to be a part! Tickets will be available at the prices below from the Liberty Hall box office. Saturday night’s films are the “Best of the Fest” and include announcement of the winners. The Saturday night after-party includes free food and drinks for badge holders. 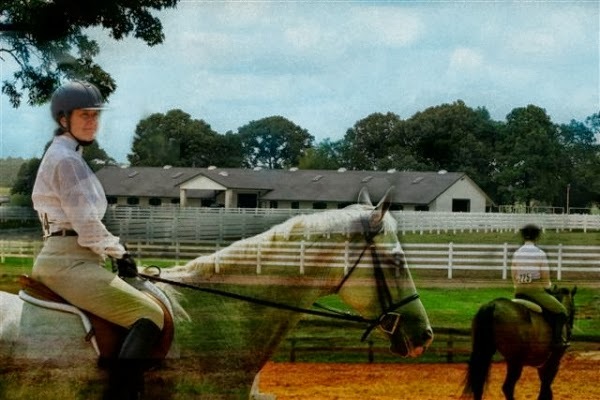 The Nutrena USEA American Eventing Championships (AEC) presented by VTO Saddlery is the annual national championships for every level of the Olympic equestrian sport of eventing from Beginner Novice to Advanced. Each September, hundreds of juniors, adult amateurs, and professionals travel from all across the nation to participate in this prestigious competition, vying for the chance to win a piece of the prize money, the fabulous prizes, and for the chance to be named the best in the nation at their respective levels. 14078 State Hwy 110 N.
The Taste of Home Cooking School, attended by nearly 5 million people over the last 20 years, is coming to Tyler on Thursday, Sept. 26. Grab your friends, your family, your neighbor and your spatula, and join us for a fun-filled cooking experience. With cooking demonstrations by the Taste of Home team, you will learn seasonal recipes that are perfect for every holiday, occasion and skill level. You’ll also have the opportunity meet outside vendors and shop for items perfect for your kitchen. These recipes can all be made with readily available ingredients to create memorable meal moments in your own home. Find out for yourself, why people keep coming back to the Taste of Home Cooking School, year after year. This year’s Taste of Home Cooking School will be Thursday, Sept. 26 at the Holiday Inn Tyler-South Broadway (behind Shogun). Doors open at 4:30 p.m. and the show starts at 6:30 p.m.
specialist Jamie Dunn, seating in the first six rows and early admission into the show. For sponsorship or vendor booth information, contact Lisa Wells at lisa.wells@townsquaremedia.com. The Great Strides Walk event is held annually to benefits the Cystic Fibrosis Foundation which raises money for research that aims to find a cure for the terminal illness, cystic fibrosis. 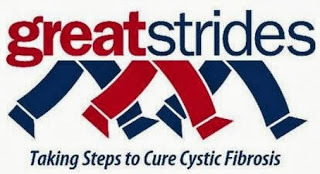 The 2013 Tyler Great Strides Walk will be held at Bergfeld Park in Tyler on Saturday, September 28, 2013 with registration beginning at 8:00 am and the walk beginning promptly at 9:00 am. We are expecting around 800 people this year and lots of food and fun. There is no cost to participate, but fundraising is encouraged. You can walk as an individual walker or as part of a team. This is a very family friendly event so please come join us on September 28th to walk to fight CF! To register online please visit the website. There is no cost to register or participate. For any questions or concerns, please contact the CFF office at ne-texas@cff.org or (214) 871-2222. This film has no MPAA Rating, however it does contain occasional strong language and sexual content. THE PLAYROOM, a coming-of-age drama about the fine line between childhood and becoming an adult. flawed choices and is thrust into a world she might not be ready for. 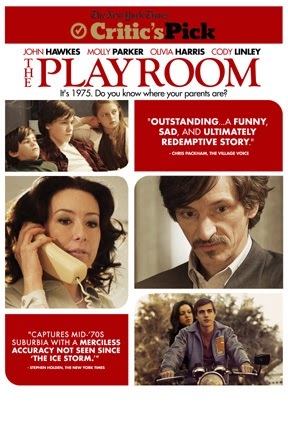 Emotionally riveting and surprisingly funny, THE PLAYROOM is the story of how Maggie and her siblings survive the most fateful night of their lives. Featuring Dramatist Nicole Johnson and Artist Point of Grace. Richard Lee and the East Texas Symphony Orchestra open the 2013-2014 season with acclaimed violinist James Ehnes and an evening of sparkling orchestral music. 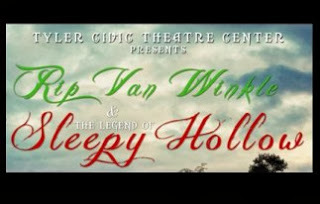 In this wickedly funny musical – fantasy adaptation of Washington Irving’s classic tale of superstition and village rivalry, gawky schoolmaster Ichabod Crane fancies himself a dashing, worldly man of learning, capable of winning the heart of Katrina Van Tassel. Will this beautiful daughter of a wealthy local farmer return Ichabod’s affections, or does she have other ideas? What will be the outcome when Ichabod confronts his desires, fears, and of course, the Headless Horseman of Sleepy Hollow? 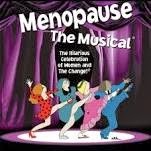 All performances @ 7:30pm except Sun 13th at 2pm. Box office hours are 10am-6pm weekdays throughout run of performances. Great shopping for all and Rosevine Inn is such a great place to stay!! October 5 at 8 p.m.
Katie Couric is an award-winning journalist and TV personality, well-known cancer advocate, and New York Times best-selling author of The Best Advice I Ever Got: Lessons From Extraordinary Lives. Couric hosts and executive produces her own syndicated daytime talk show, Katie, which premiered in national syndication last September. She also serves as a special correspondent for ABC News, contributing to ABC World News, Nightline, 20/20, Good Morning America, This Week, and primetime news specials. Couric joined the Disney/ABC Television Group in August 2011. OK now a little foreshadowing for the next blog! This entry was posted in Uncategorized and tagged Canton Trade Days, Cowan Center, East Texas Symphony, Liberty Hall-Tyler, Rosevine Inn, Tyler Civic Theatre, Tyler Junior College, www.downtowntylerarts.com by admin. Bookmark the permalink.